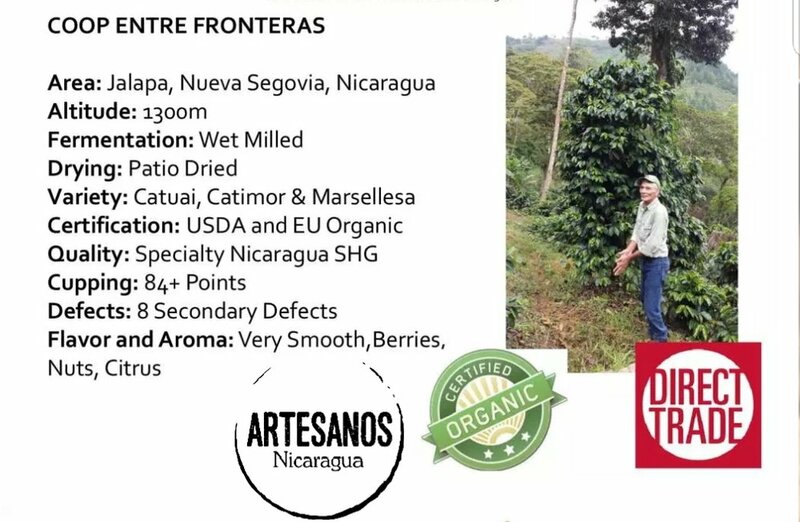 We connect Nicaraguan farmers to consumers, valuing each aspect of the supply chain through fair and direct trade. 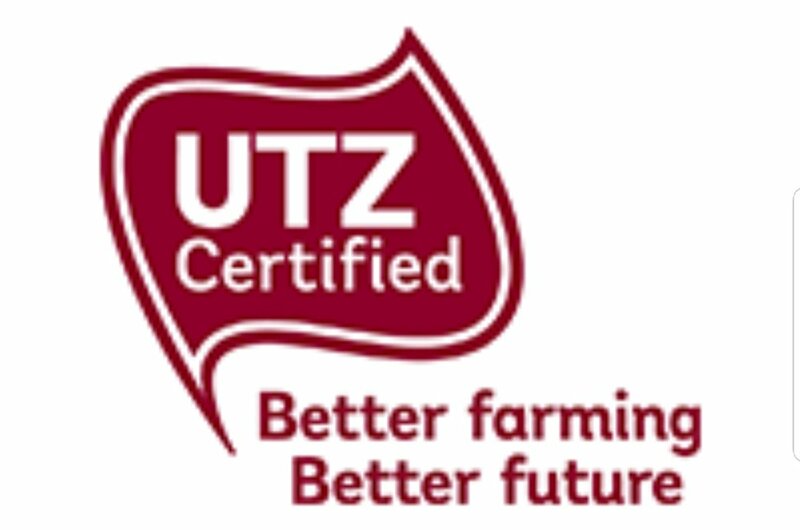 We work with approximately 1,200 producers organized into 6 cooperatives in the the northern highlands of Nicaragua as well as the Caribbean Coast that produce fine cacao, Organic cacao, Fair Trade cacao, and UTZ cacao, all with the proper certifications. 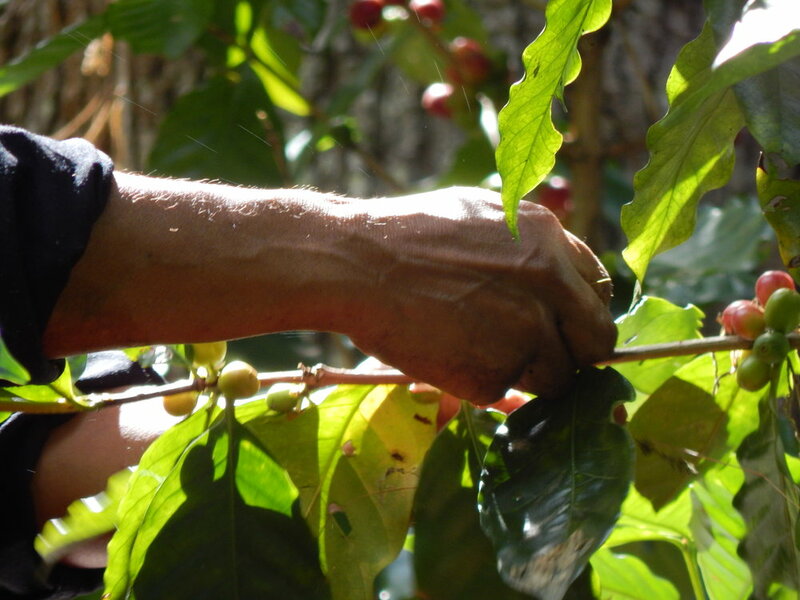 These cooperatives work with a feedback model to allow producers to share experiences and refine their practices. 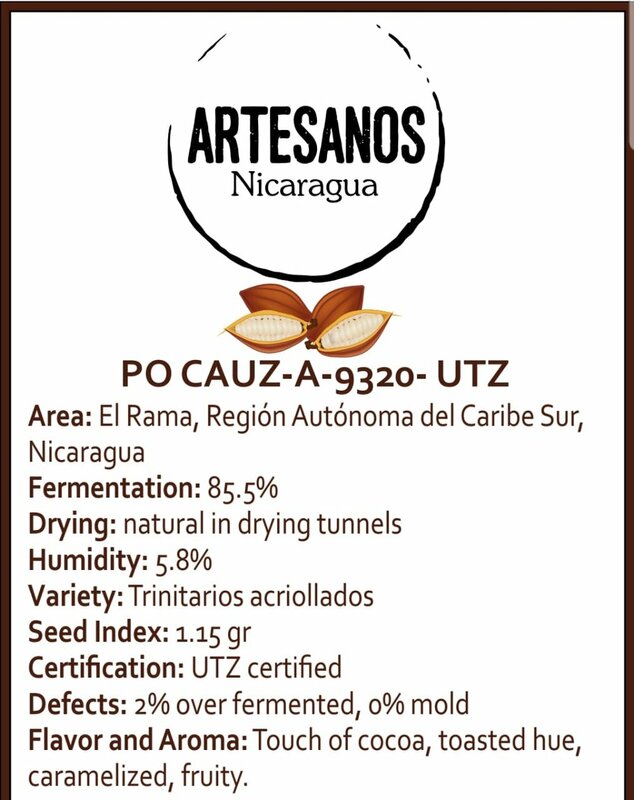 We work with coffee producers in the northern highlands that are certified Organic, Fair Trade, and Rainforest Alliance. Because we are farmers that work with other farmers, we have contacts in various sectors - honey, plantains, malanga, sesame seed, etc. 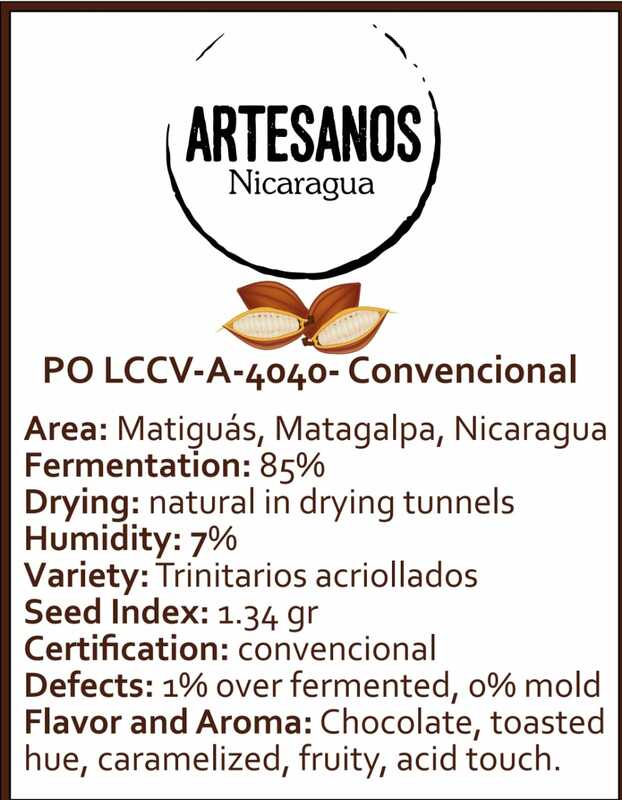 Almost all of them are certified Organic, Rainforest Alliance, FairTrade, and other certifications applicable to their sectors. If the product you are looking for is not listed here, contact us! 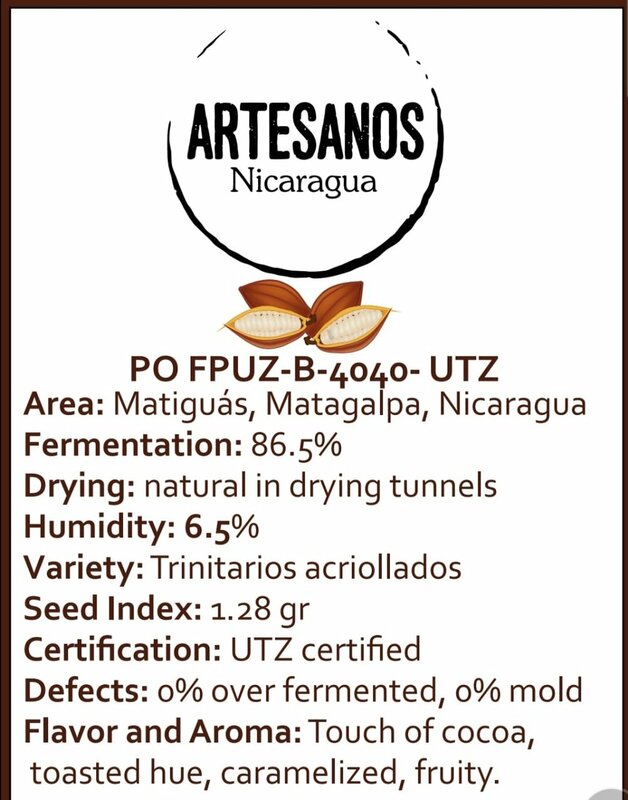 We ensure the quality of all of our products through visits to farms, collection centers, and cooperatives, independent cuppings and tastings, and verification of certifications. 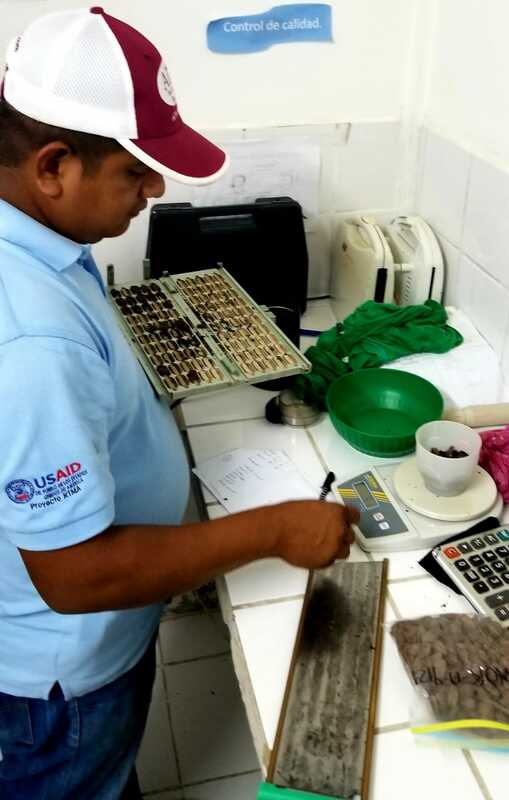 Through our relationships with local companies and non-profits, we connect farmers, cooperatives, and associations to opportunities to improve the quality of their products through training and technical assistance. We work with different international companies to deliver our products.